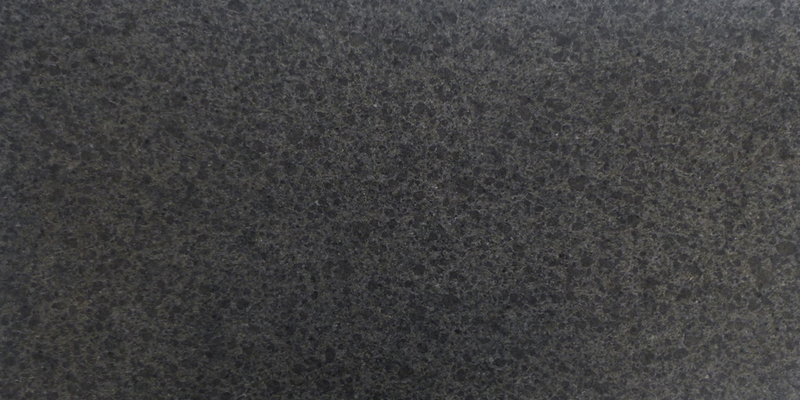 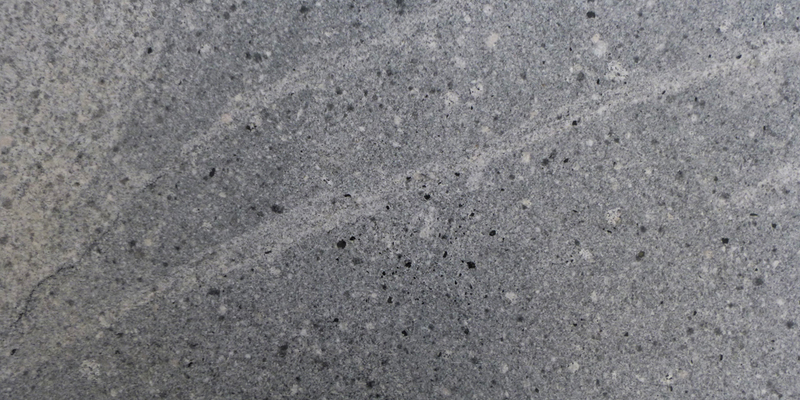 Granite provides organic beauty, indisputable strength and durability. 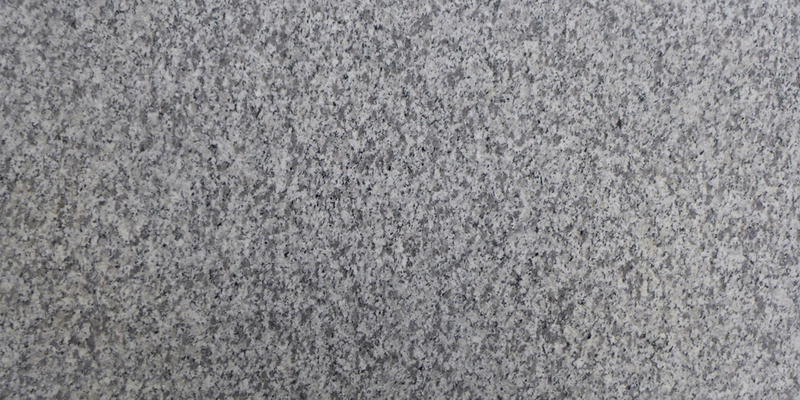 This is why granite is one of the oldest and most respected building materials. 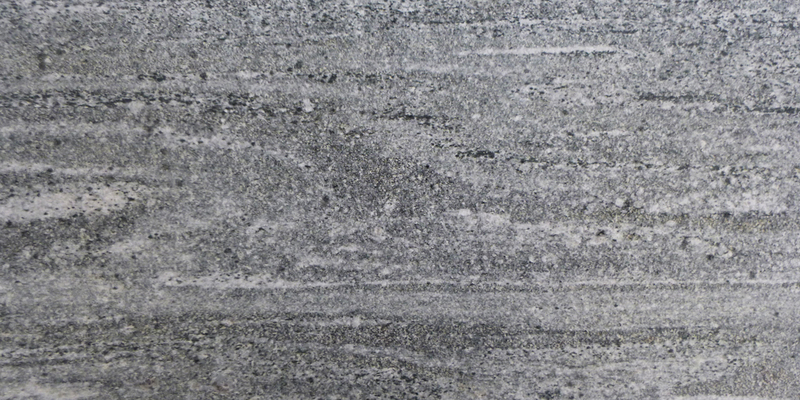 Traditionally, it is the ideal material chosen by architects and engineers when permanence, enduring colour, texture and complete freedom from deterioration and maintenance are paramount. 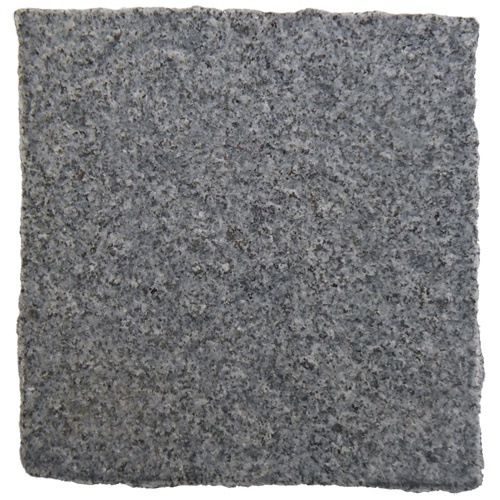 As an architectural stone, granite is used extensively for paving and can be installed on steps, pool coping, wall cladding and tiles for both interior and exterior applications. 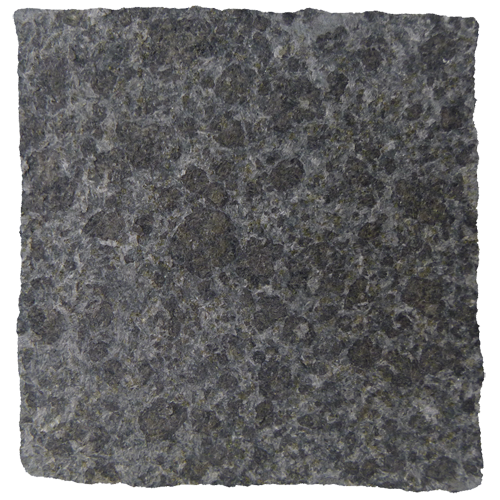 Its inherent strength makes it highly resistant to wear and tear on interior flooring applications. 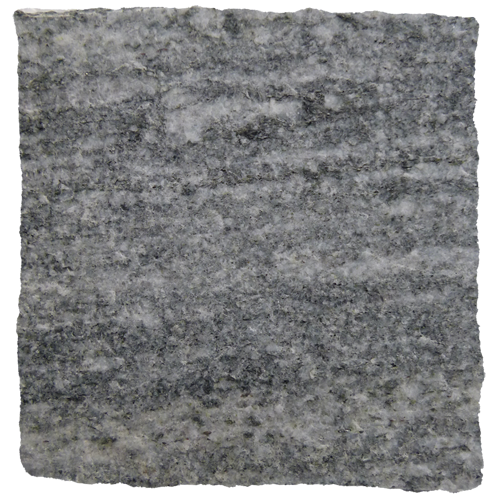 When used outdoors, granite’s mineralogical composition can endure freeze and thaw cycles. 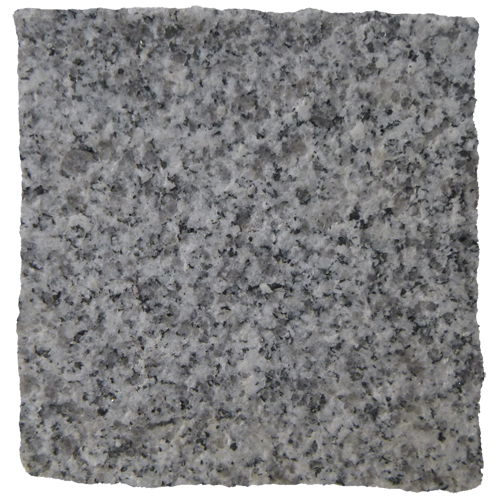 The diamond-like hardness of granite makes it impervious to extreme heat, ultraviolet light and abrasions. 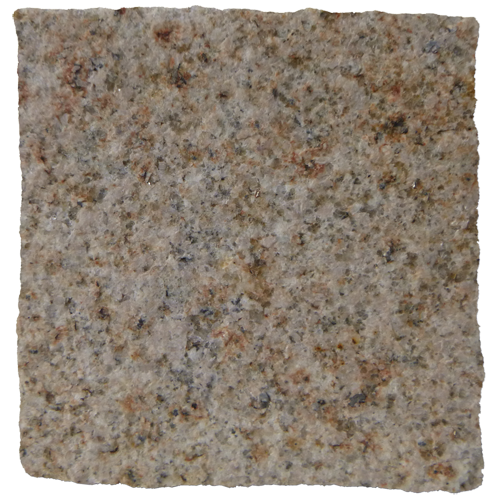 However, it is somewhat porous and requires a penetrating sealer to deter stains. 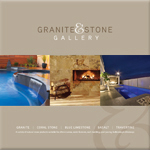 Granite & Stone Gallery sells stone care products for all its product range for you to carry out this procedure.